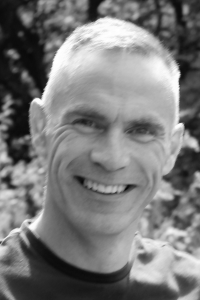 I’m Mark Challice, freelance West Midlands SEO consultant. I’ve been helping online businesses since 2003. I can help you organically grow your site traffic using methods not magic. Whether you just need a site audit to see where you stand at the moment or you need an extra pair of hands to understand how your site can help your business we can tailor things to suit your needs. Once we understand what you need, we can work on what your competition is doing and understand what might work and what probably won’t. SEO is can be a complicated business, with plenty of myths and misinformation around. So if you need a West Midlands SEO expert to help you cut through the BS to get your site more traffic… lets talk.